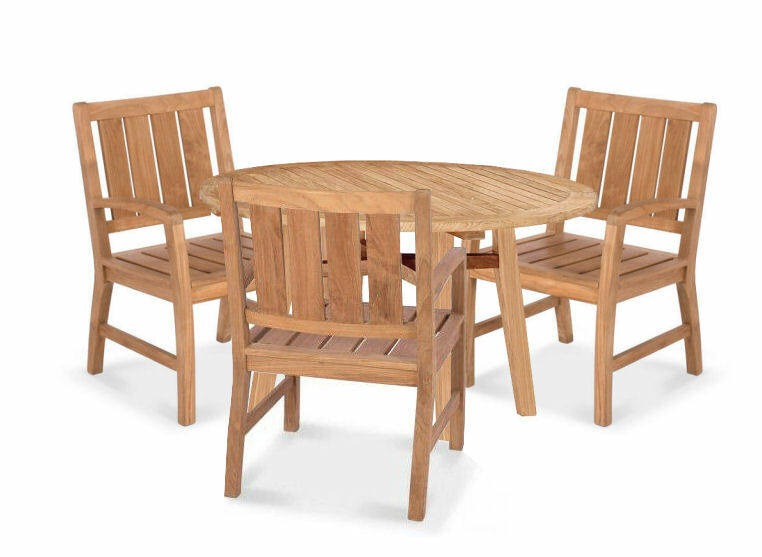 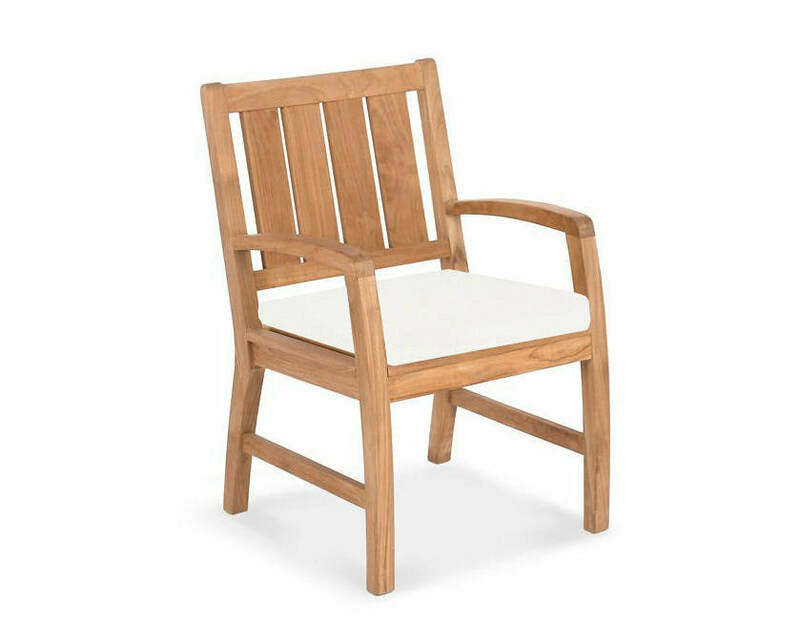 ​Our Somerset Dining Armchair is a well designed teak seat offering ample dimension for comfortable seating. 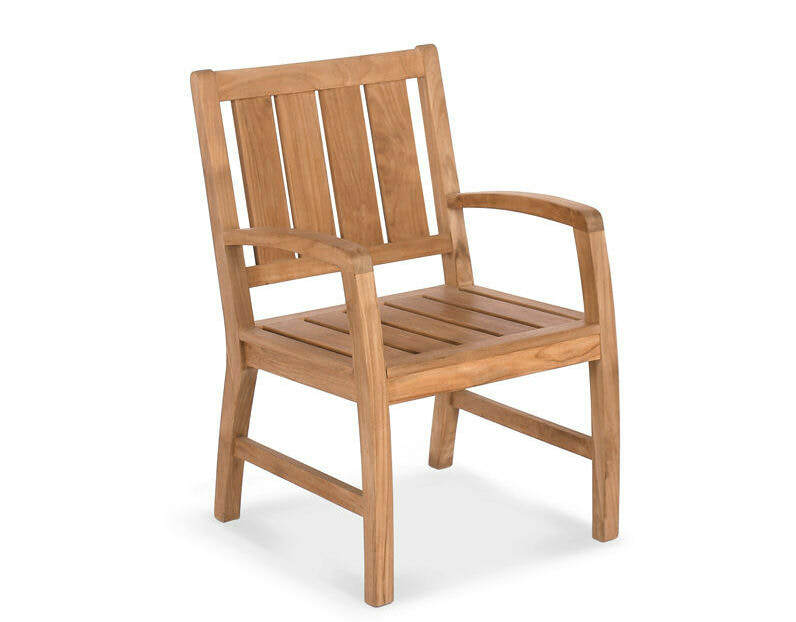 This chair coordinates with our Somerset Deep Seating collection. 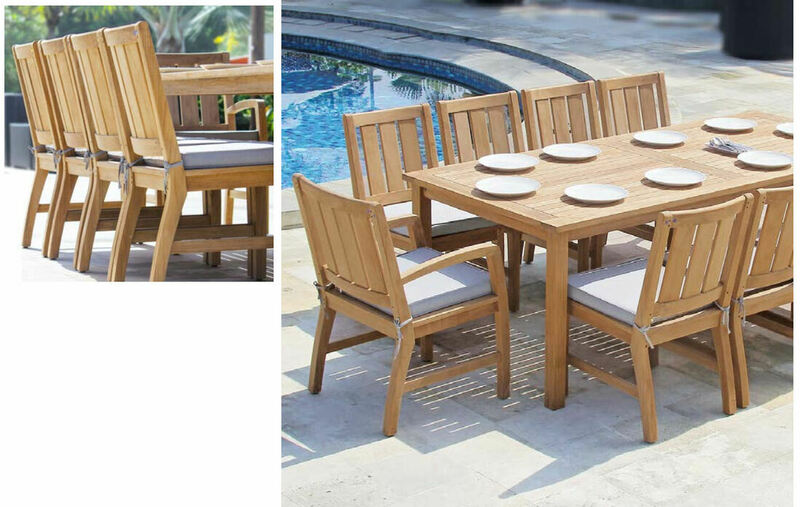 Carton Size: 38" x 26" x 8"